If you don’t use task lighting in your home, expect frustration at not being able to get anything done. Task lighting means exactly that, a light over a work area so you can focus and complete a task. Even an overhead light does not offer enough light for most concentrated tasks. Think of the hundreds of things you do in your home such as chopping vegetables, reading, crafts or applying make-up. Each of these tasks and many more need a brighter light so your eyes are not straining to see the details of what you are working on. By adding task lights which can be turned off when not in use you will be able to do your tasks with more efficiency. When installing lighting in our homes we often forget about the hallways. After all it is not a “useable” room by everyday living standards so it doesn’t seem all that important. Once you’ve stubbed your toe or felt your way down the walls in the hall in the middle of the night you’ll realize hall light is just as vital as any lighting in the house. Scone lighting along the walls or some other dim type of light is a good alternative. You won’t waste energy by over lighting the hall but there will be enough light to see where you are going. Recessed lighting is beautiful but people assume that if they install a pattern of these lights it will be enough to light the room alone. It is one of the most often repeated mistakes according to lighting designers. Our eyes see light from a vertical perspective and these lights just do not reach vertical surfaces like walls that well. You can have every one of them on and still be surrounded by shadowed darkness. If you use recessed lights be sure to include other lighting options in the room too. You may see a magazine or advertisement that inspires you to buy the kind of lights in the ad. Often the ad is not even about lights. Or maybe you see a cute lamp while shopping and you just have to have it. Before wasting money give some thought to the actual usability of the lights you want. Sometimes people consider the décor aspect of buying lighting but forget all about making sure it provides the type of light you need. For example that cute little lava lamp might look great on your desk but will not provide enough light to work. A desk lamp designed for working areas is a better buy. 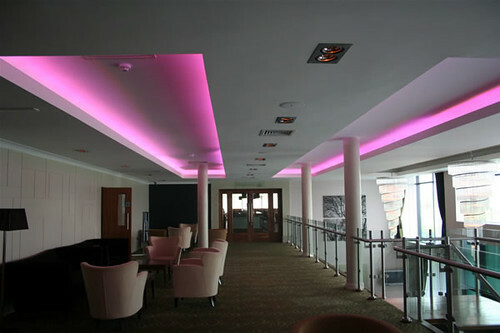 If unsure which kinds of lighting to get that will be functional as well as attractive hire a lighting designer. They can give you expert advice about which lighting both pleases the eye and your actual lighting needs. Most modern homes use a mix of lighting types throughout the home, for instance a combination of LED, halogen, accent and incandescent light. The old way of controlling lights was by physically flipping a light switch. These days while still possible to do that it is somewhat impractical and time consuming. 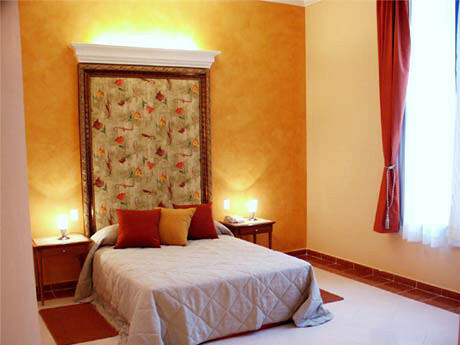 Additionally one light switch for all kinds of light in a room results usually in all being on or off. This can greatly overinflate your lighting costs. Instead use other control options for each kind of light to control them separatly. These include remote controls, computer controls, programmable wall controls and others. The bottom line is your home requires a mix of the types of lighting to make it comfortable and efficient. All it takes is a little planning combined with your personal preferences to create lighting that works best for you. The article was written by guest author Charlie O., who is a freelance writer and DIY/home improvement enthusiast himself. Charlie is currently writing for Worldmarket.com, a great source for home accessories. If you are in need of new lamps, check what they offer in the category of lighting at world market.